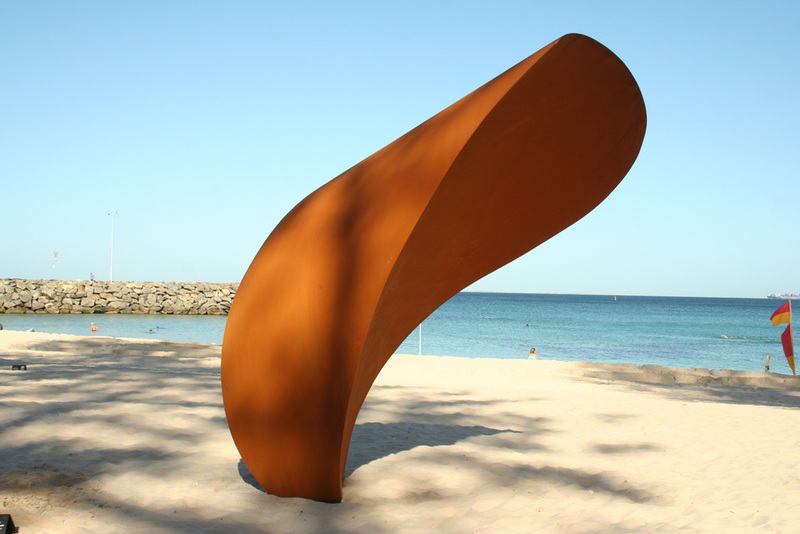 I had already begun designing a new concept in my mind while sitting at the beach and reviewing last year’s installation. 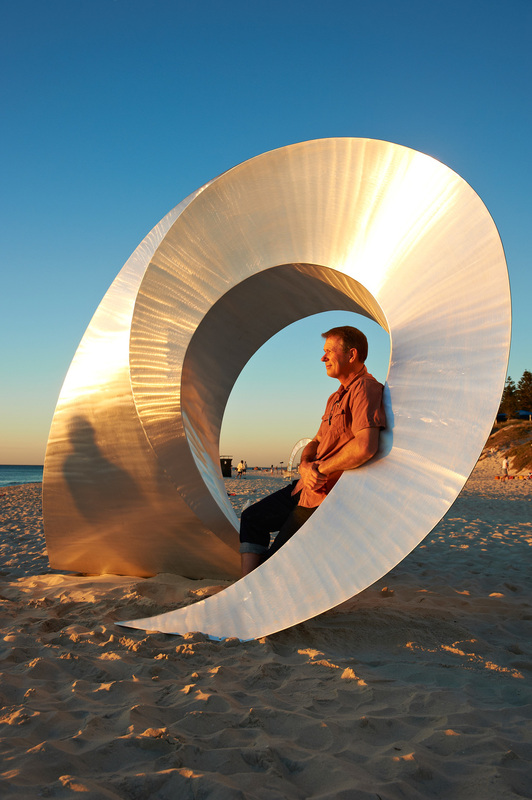 I wanted to create a work that people could interact with and thought that something to walk through would be interesting. 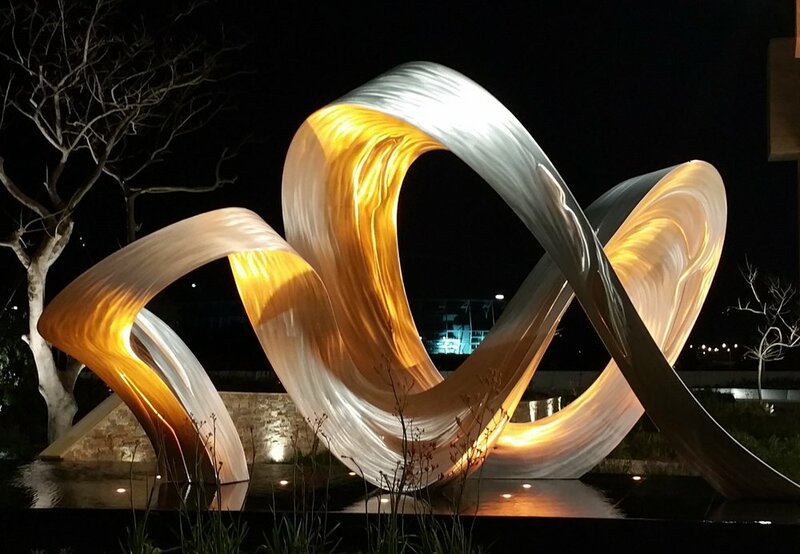 With this in mind I began to think of many convoluted ideas which incorporated an archway. 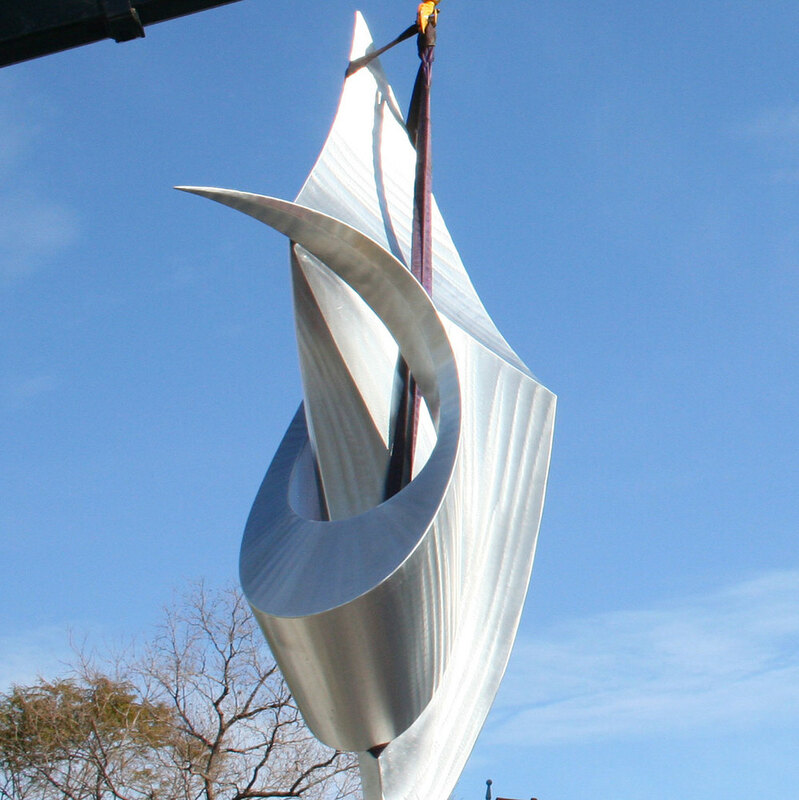 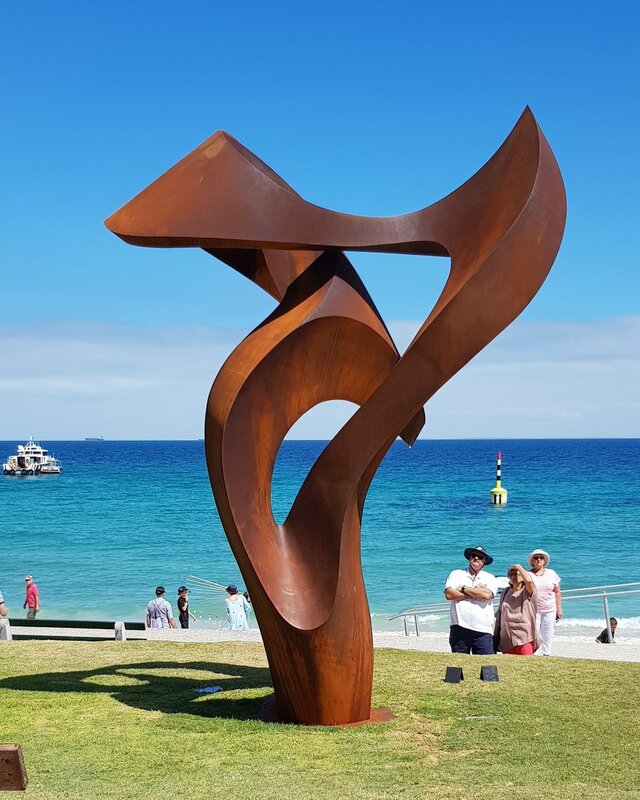 At the same time I wanted to produce a sculpture that would be in harmony with the ocean environment, be flowing, inviting and OK for the public to touch. 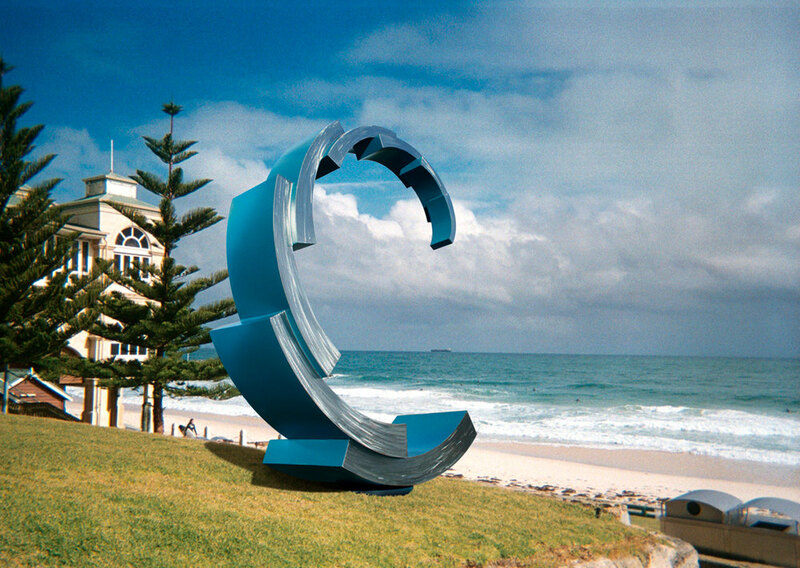 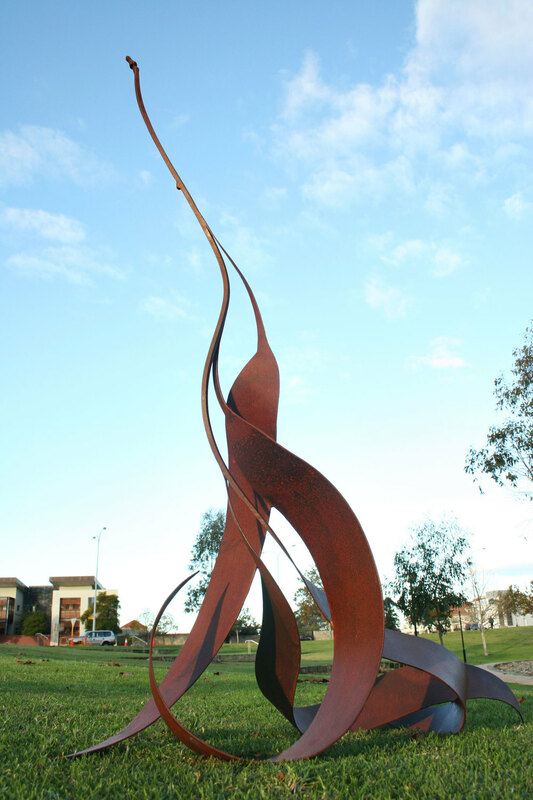 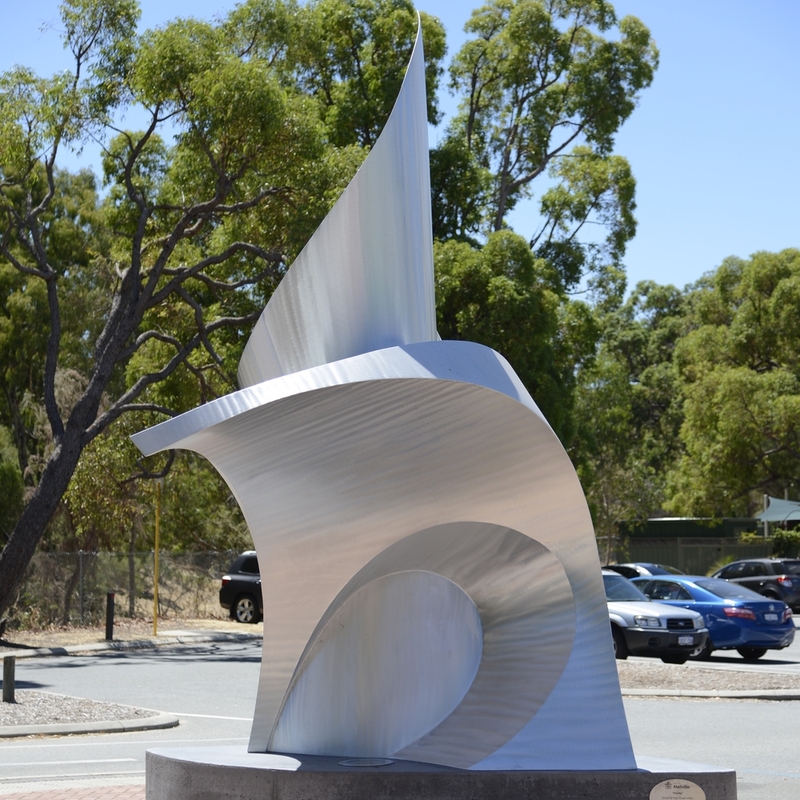 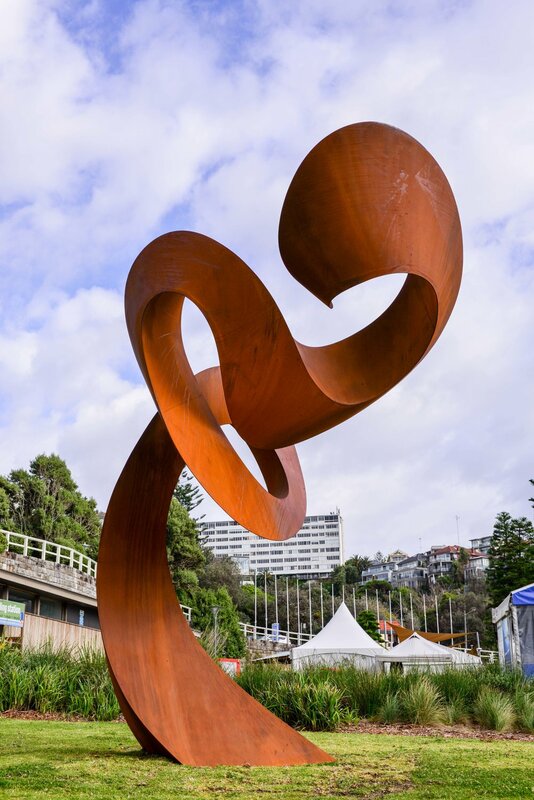 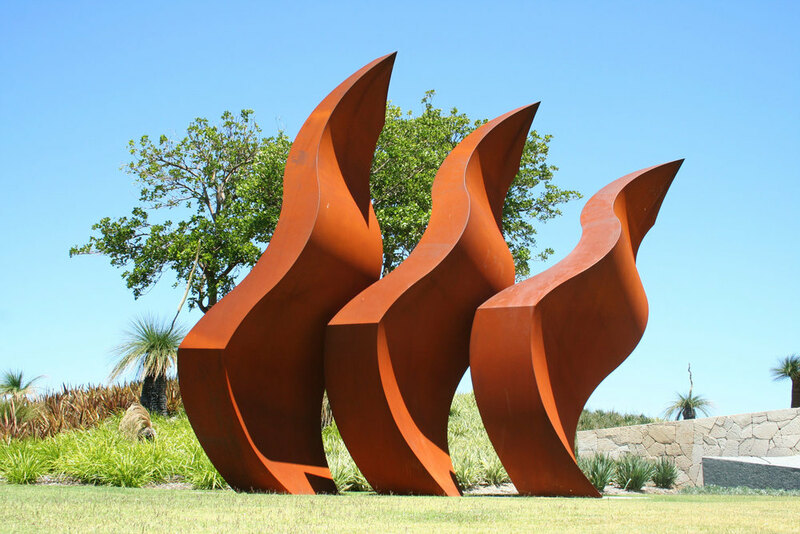 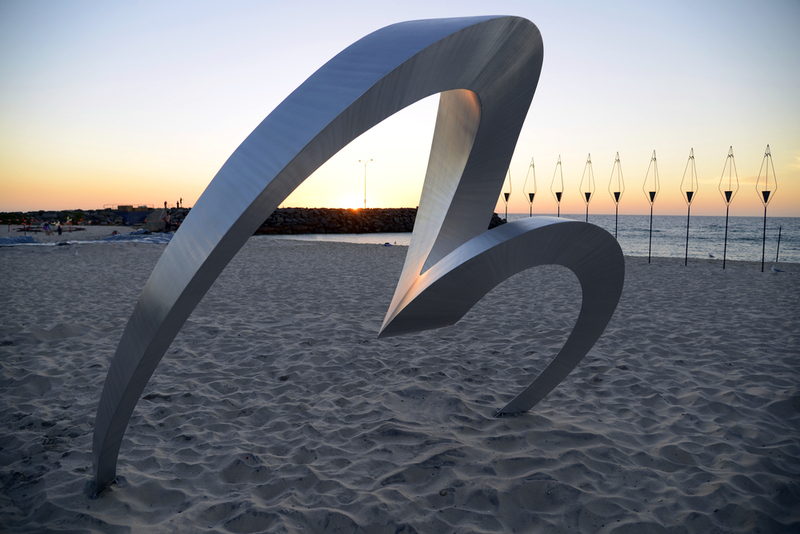 A big thank to ALCOA for its generous sponsorship through the supply of material, for your ongoing support of other artists and for funding the education program during sculpture by the sea. 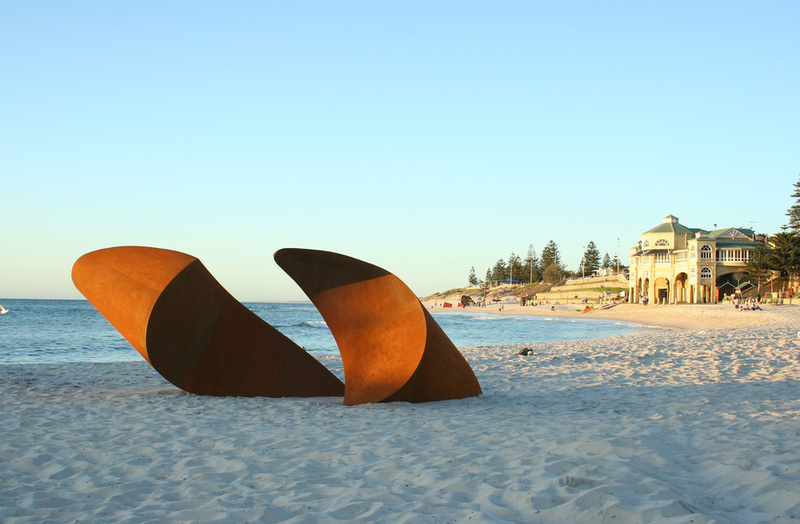 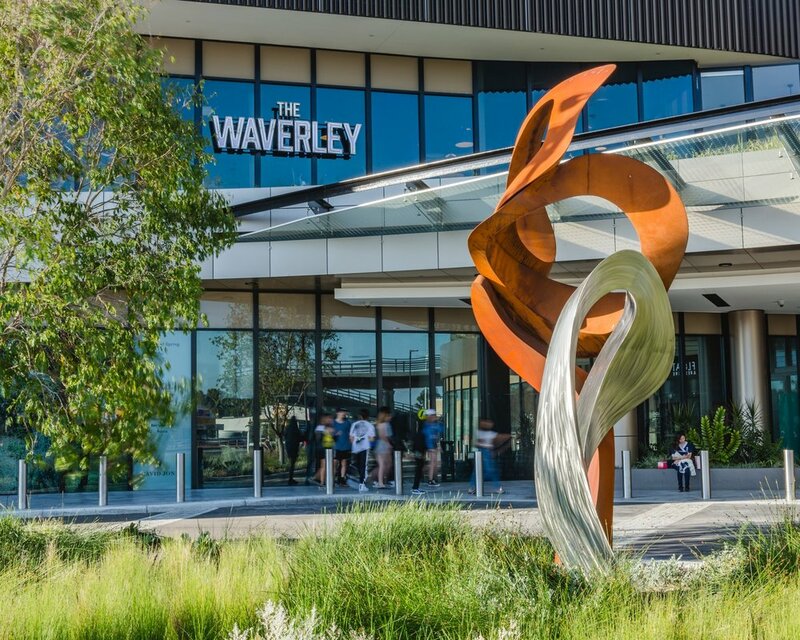 Seeing the bus loads of kids pouring into Cottesloe each day to experience this unique outdoor gallery is very special and I know from firsthand comments it is appreciated by the many educators who take up the opportunity.